When you visit the Kenilworth office of David M. Klugman, DMD, PA you can be assured that you are receiving the highest quality, comprehensive dentistry available. Dr. Klugman along with his father Dr. Samuel before him, have been a part of the Kenilworth community for nearly 65 years. 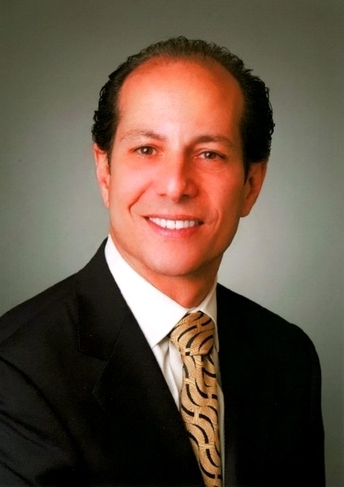 Dr. Klugman and his dedicated staff are committed to providing close, personalized attention to every patient. Patients feel comfortable knowing they are working with an office that truly cares about them personally as well as professionally. We genuinely hope this site is helpful to you in learning more about our practice, dental implants, cosmetic dentistry, dental recommendations, payments & insurance and more. Kenilworth Dentist, Dr. David Klugman is dedicated to family dentistry such as Exams, Teeth Whitening, Veneers and more. 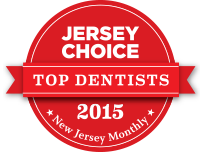 We are looking forward to your visit to our Kenilworth, New Jersey dental office.